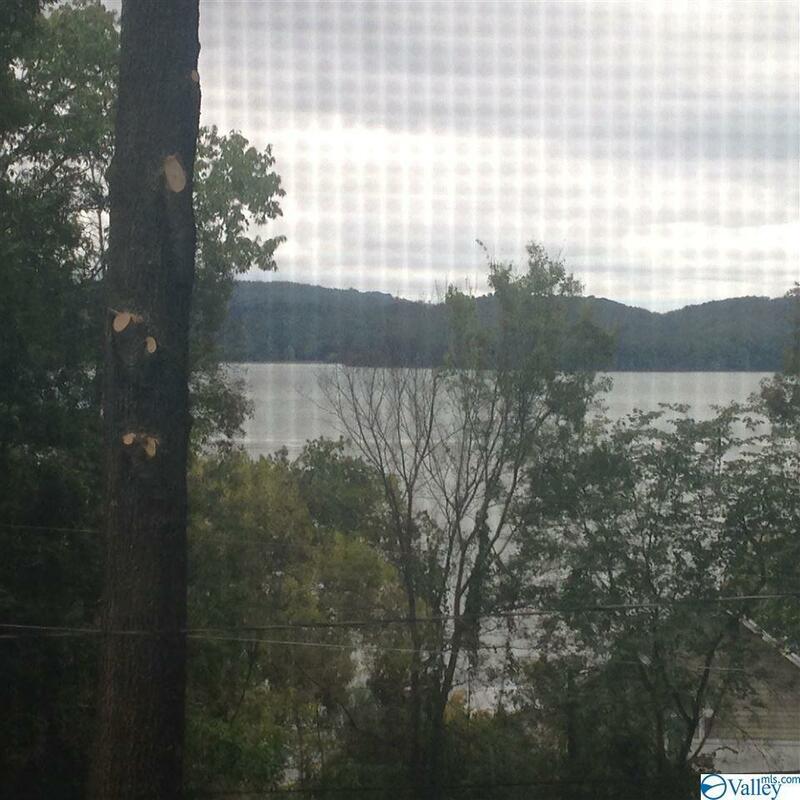 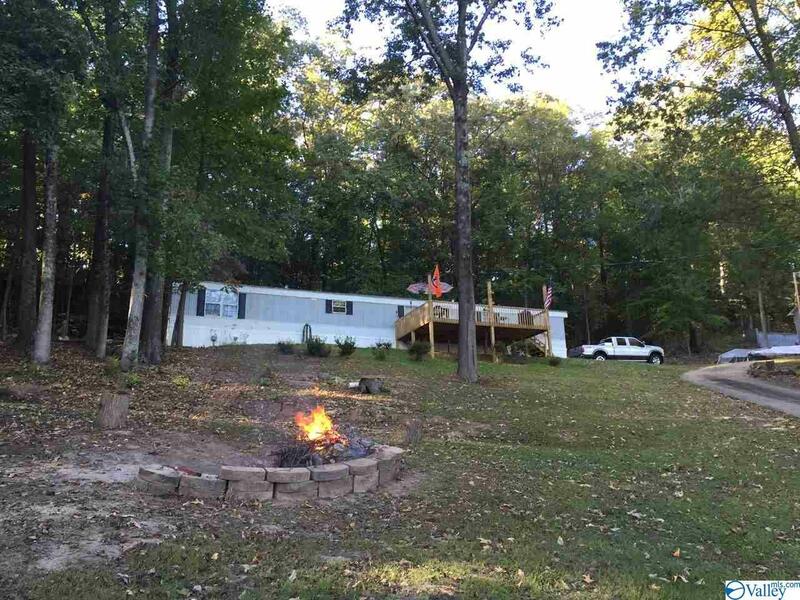 What a view of Main Channel,very nice 3 bedroom 2 bath mobile home sitting on Lake Guntersville on two lots, with a community pier across the road, on the main river channel, with great water and easy access. 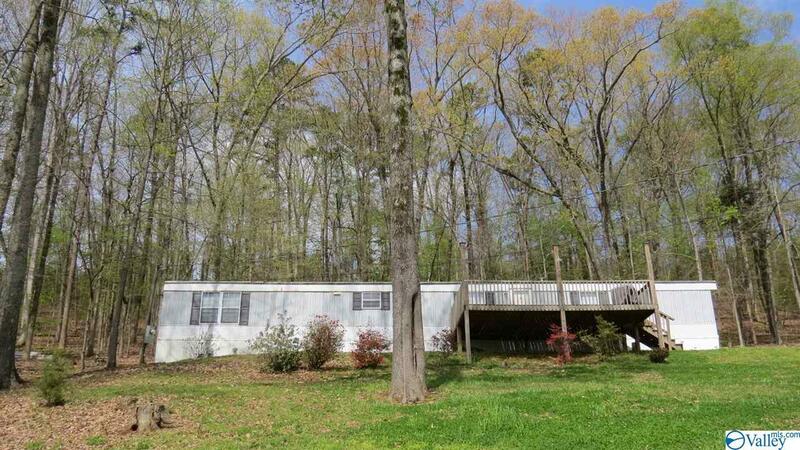 This property is rolling and is in a quiet location convenient to Guntersville, Scottsboro and Huntsville. 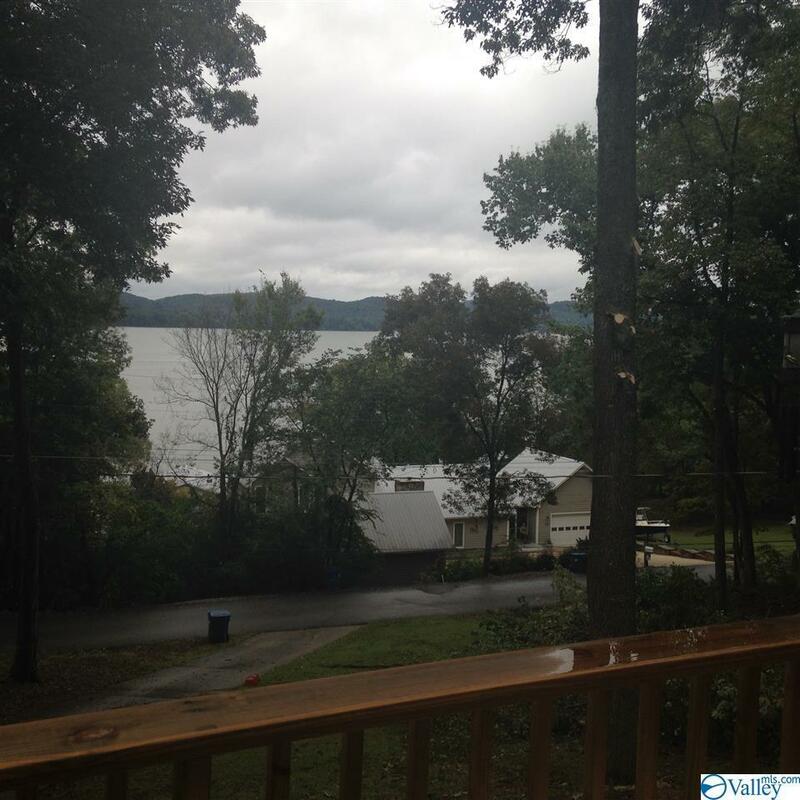 Listing provided courtesy of Mountain Lakes Real Estate,Llc.